Need help? Making sure our clients are happy means we provide them with business-speed user support. In our world that doesn’t mean you’ll get a response in 24 to 48 hours – it means right now! 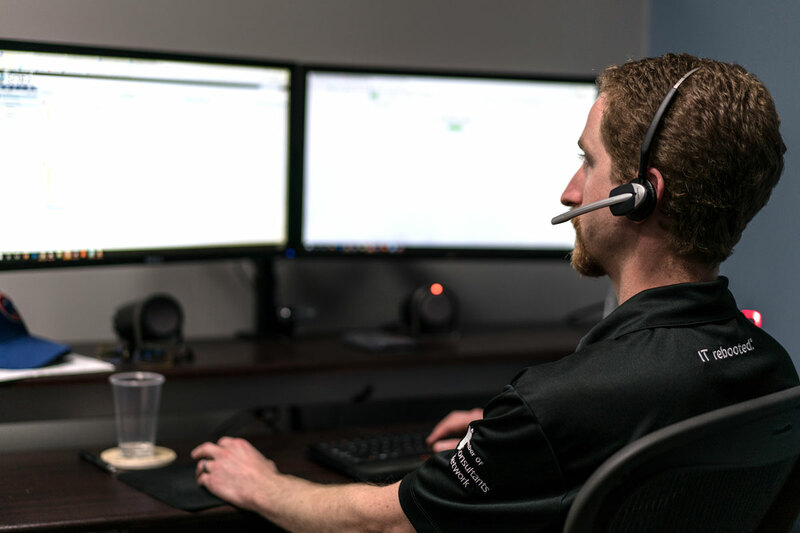 We have one of our experts on-call 24/7 and use the best tools available to make getting help as fast and efficient as possible.